The rules for tinted front windscreens and front side windows depend on when the vehicle was first used. There are no rules for tinting the rear windscreen or rear passenger windows. Please leave your details with your enquiry and we will get back to you as soon as we can! Sit back are relax whilst your car gets a prestige touch from us! Anything from Window tinting or Vehicle Wrapping to ECU Remapping. 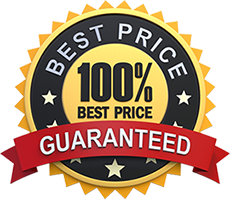 Affordable prices and 100% satisfaction guaranteed.